Your resource for all things shoegaze and dream pop: Tonight! When The Sun Hits on Strangeways Radio. Hosted by DJ Amber Crain. Tonight! 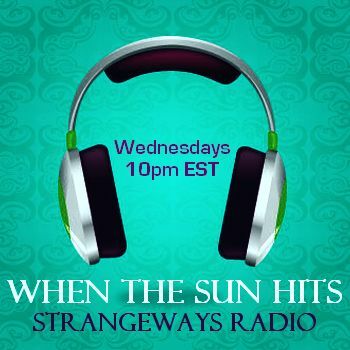 When The Sun Hits on Strangeways Radio. Hosted by DJ Amber Crain.